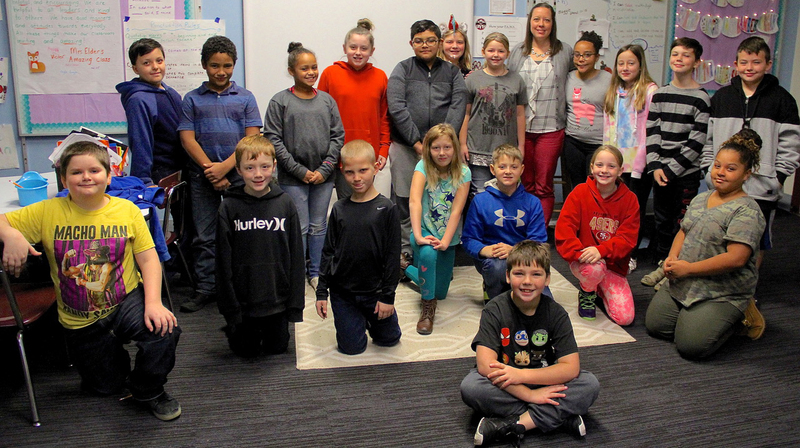 Alisa Elder’s fifth graders at Kelley School recently extended it wonderfully so to a new student in their class. Once they learned on of their classmates was moving to another community, and another from Shortsville who was moving to Newark would be coming into their class, Elder discussed with her students how they could make their new classmate feel really welcome. 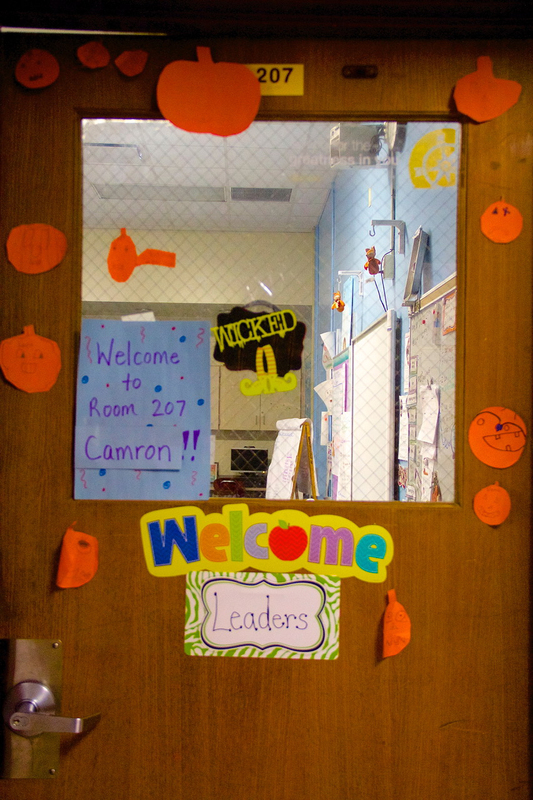 Leyla Logan suggested the class put a welcome sign on the door with Camron Gushlaw’s name on it. “I wanted him to feel welcome and that this is his classroom,” Logan said. Brooklyn Cleaves suggested students explain to Gushlaw about special classes fifth graders take at Kelley and that he be given a tour of the school from some of his classmates. And Carter Graser and Jacob Rose happily volunteered to show Gushlaw around. Maggie Lynch came up with the idea of everyone in the class wearing name tags for a few days to help their new classmate quickly learn their names. All those kindly gestures, including a welcoming hug from his new teacher on this first day October 24th, really helped ease the transition for Gushlaw into a brand new school. “I felt welcome,’’ he said, noting he’d been concerned about leaving friends behind at Red Jacket Elementary School when moving to Newark. Elder was happy to learn on his second day in her class that the welcoming measures were quickly having the desired effect.